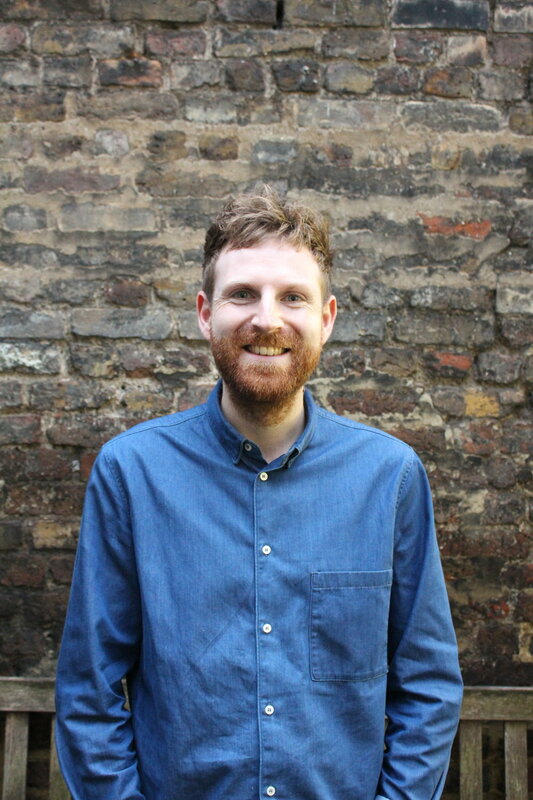 Liam is a Senior Health and Welfare Officer at Help Musicians UK. His career history is focused around healthcare and he previously provided support for individuals with mental health issues for the charity Mind. He is a musician and in his spare time composes music for TV and film and has been in various bands over the last 10 years.